Seolib has a 350 milliseconds load time and it shows in tests. Need help? When purchasing Seolib Pro you unlock unlimited customer support and free updates forever. Seolib has a 350 milliseconds load time, which will make your website faster than 97% of all other websites. Seolib follows Google's own on-page Seo guidelines 100%, making it literally have perfect on-page Seo. We have collected all Seo and page speed plugins for you in Seolib, so all you have to do is click install. 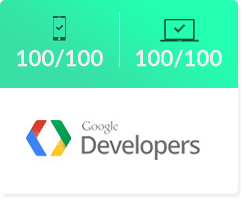 Scoring 100/100 on Google Insight usability test, Seolib is fully responsive and works on any screen size and device. It's not only fast & Seo optimized - It's also feature rich. Become a member or purchase the theme individually! 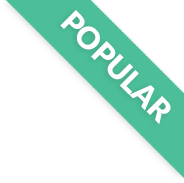 All of our themes are 100% GPL.